#Realtalk. New Journey, #CPAGrip. - Elites May Giveaway. CPA Elites - CPA Marketing Forum CPA Marketing, Help Desk And Experiences Case Studies, Journeys & Bragging #Realtalk. New Journey, #CPAGrip. - Elites May Giveaway. I'm going to update this thread daily. I started with CPA back in 2012, And i've have had a big journey since then, i've made around $80k all in all, with CPA and PPD Networks, my website's was all down and my niches was old, but yesterday i decieded to start working on a new project, after 2,5 years away from any online monetizing. Old Earnings. Before google terminated my websites, soon reaching page 1 again and i will hit the same earnings + more this time. Update: Best Day Since I Started At CPA Again Less Than 2 Months Ago. Started the 3th as you can see. and $100+ on two other networks. Goals for July $2500 Stable. And minimum $2000. (2016-05-13, 03:50 PM)#Realtalk. Wrote: Well this is a new journey thread as i've moved back to AWM 6 hours ago. cause i'm annoyed of all the newer networks, both CPAGrip & OGAds are extremely great networks, but not for my traffic sadly. I will update every 12-20 hours. Yeah i'm fixing the thread at the moment, just to be clear thank you sir! Updated thread with my earnings atm AWM So far. 18 hours left of first day! Well this is a new journey thread as i've moved back to AWM 6 hours ago. cause i'm annoyed of all the newer networks, both CPAGrip & OGAds are extremely great networks, but not for my traffic sadly. I will update every 12-20 hours. Click here to be re-directed to there website to check out there great products. 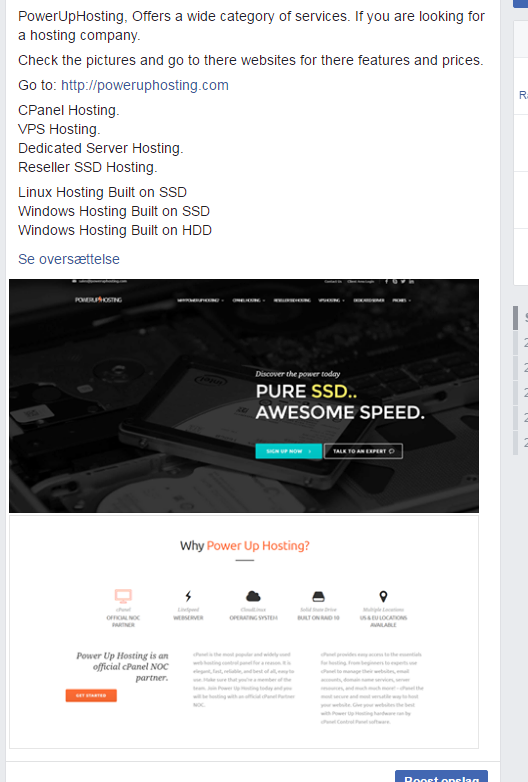 "Poweruphosting Redirect"
Sorry there was a mistake on the giveaway thread, you need to now submit this thread on the giveaway thread, you're meant to share the giveaway thread itself not the hosting image. Subscribed, thanks for taking part in the giveaway. 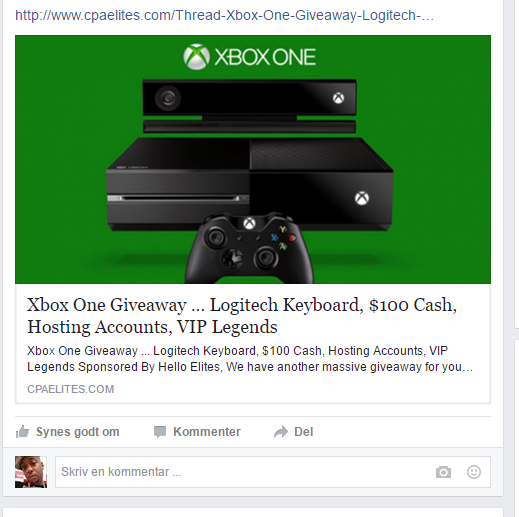 Make sure you go and post this thread including the social share screen shot as instructed on the giveaway thread: http://www.cpaelites.com/Thread-Xbox-One...IP-Legends it's important that you do this in order that we can submit you, if it's already done don't worry and good luck! Sup --- The previous Admin --- , pretty sure i've done it correctly now bro! Update, Got invited to try out MGCash. And i gotta say i am extremely happy yet with them. Thanks for the invite bud <3. I am happy working with you!